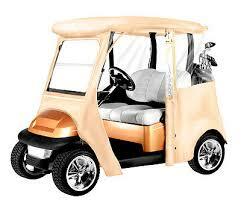 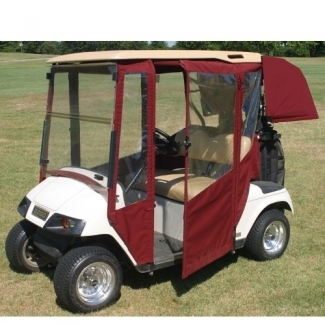 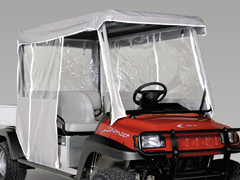 When it comes to golf cart enclosures,VIP Golf Carts has a wide variety of options for you to choose from. 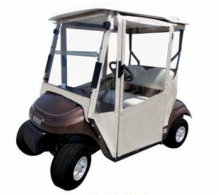 Whether you're looking for easy installation and seamless fit or high performance structural integrity, our products bring high-end appearance, unique styling, all weather performance and superior functionality to Club Car, Yamaha and EZ-GO golf carts. 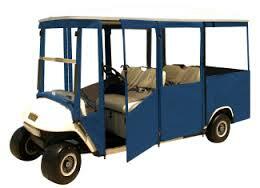 option to fit any enthusiast needs.